You might even consider avoiding eBay for security reasons 7 Security Reasons Why You Should Avoid eBay 7 Security Reasons Why You Should Avoid eBay In the last few years, eBay has been hit with seemingly endless hacks, data breaches, and security flaws, which they've struggled to deal with. 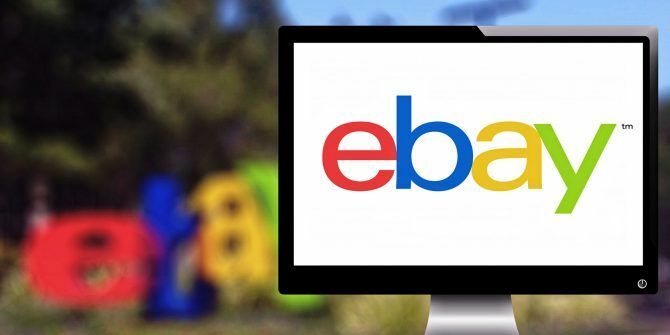 Are eBay trustworthy, or should you avoid shopping with them? Read More .